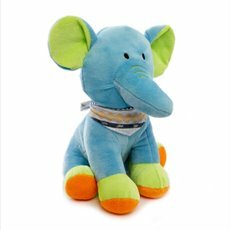 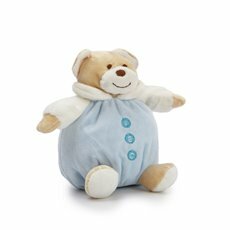 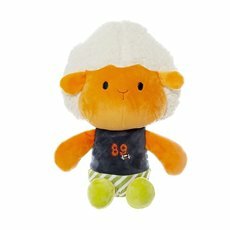 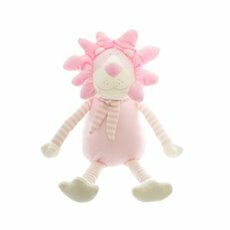 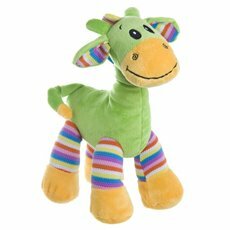 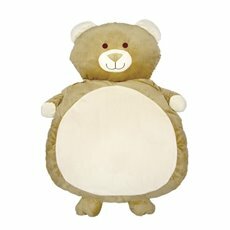 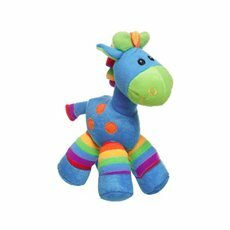 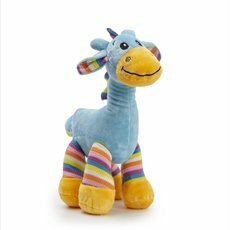 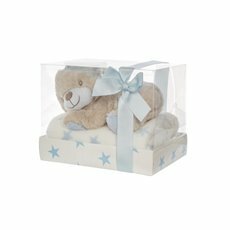 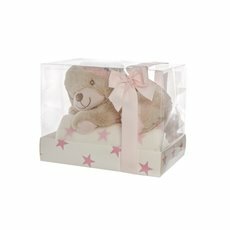 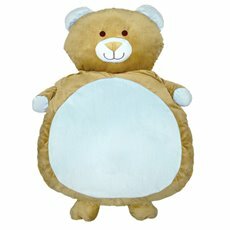 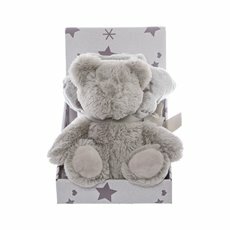 Koch & Co is your one stop shop for fantastic baby soft toys and baby gift packs. 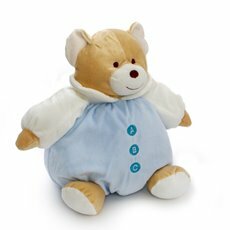 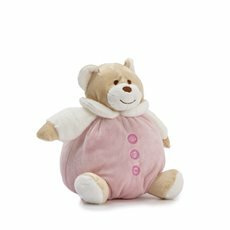 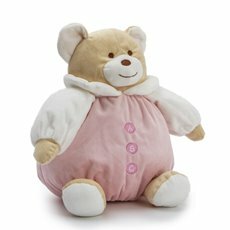 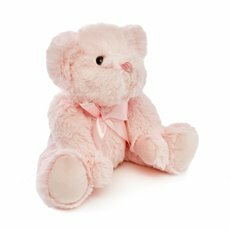 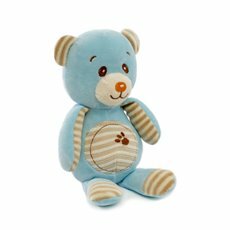 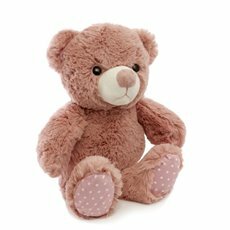 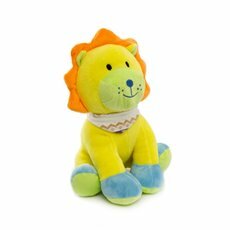 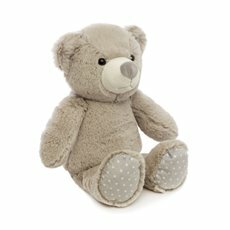 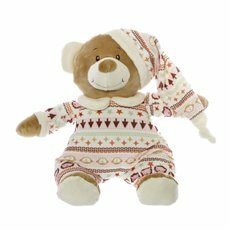 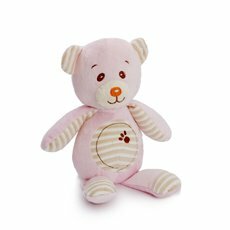 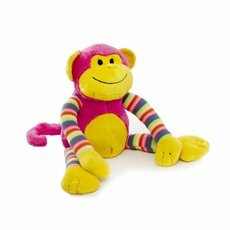 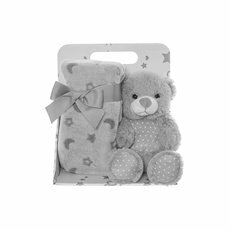 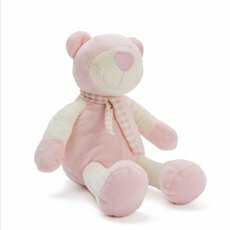 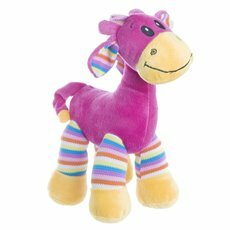 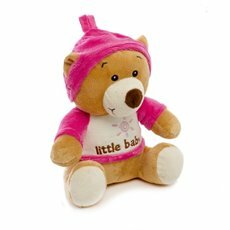 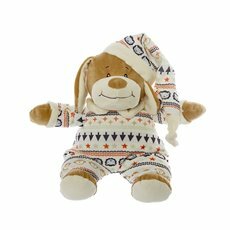 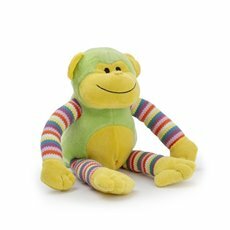 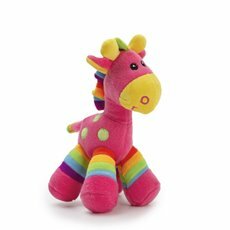 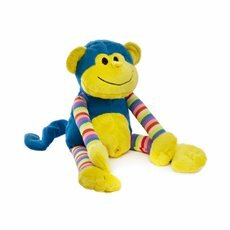 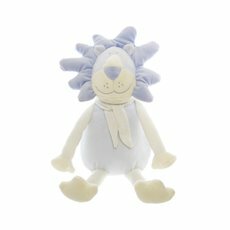 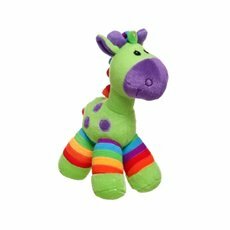 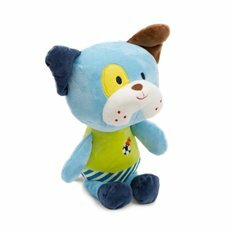 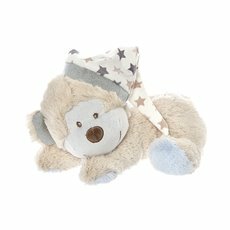 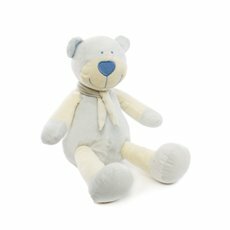 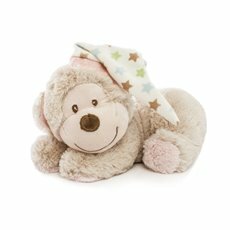 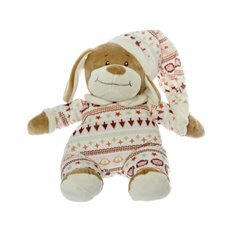 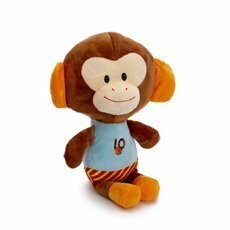 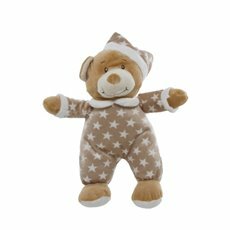 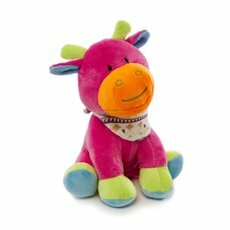 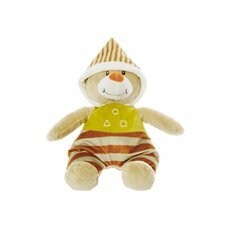 With over 15 years’ experience in soft toys, we ensure that all our baby toys and gift packs are made to high quality and safety standards to ensure your child will be safe and sound. 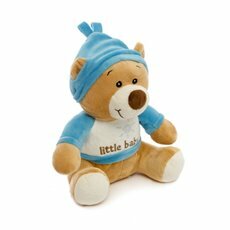 Shop your baby toys and baby gift packs at everyday low prices today and have them delivered anywhere in Australia.